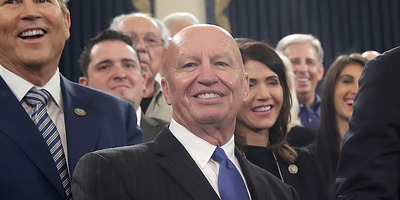 GOP Rep. Kevin Brady said that the stock market sell-off is a sign the tax law is working. The sell-off has come as investors worry that higher wages could cause inflation and the Federal Reserve to hike rates, Brady said. Rep. Kevin Brady says it’s not time to be concerned about the stock market free-fall just yet. 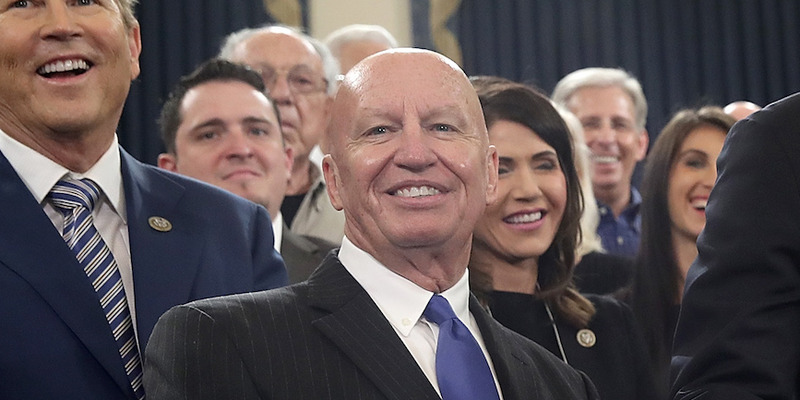 Brady, the Republican chair of the House Ways and Means Committee and an author of the GOP tax law, told CNBC on Monday that the recent market swoon is a sign of normal economic trends. “Corrections like this are normal, and certainly in this case because of what underlies them – stronger payrolls, higher paychecks, and the Fed beginning to normalize interest rates – that’s a healthy thing,” Brady said. The Dow Jones industrial average fell over 1,100 points on Monday, its largest one-day point drop in history. A more than 1,800-point plunge over the last two trading days has led to concerns about the near-term direction of the market. While Brady’s explanation may seem counterintuitive, there is sound economic reasoning behind the claim. Brady argued the market is simply coming to the realisation that wages will increase because of the tax law, leading to higher inflation. In turn, the Federal Reserve could hike interest rates at a faster pace to keep a lid on inflation, which makes borrowing most costly and slows economic activity. Whether or not that’s the real reason behind the drop is hard to tell, as a slew of factors are behind sell-offs. But some Wall Street analysts have pointed to possible Fed tightening as a significant culprit.